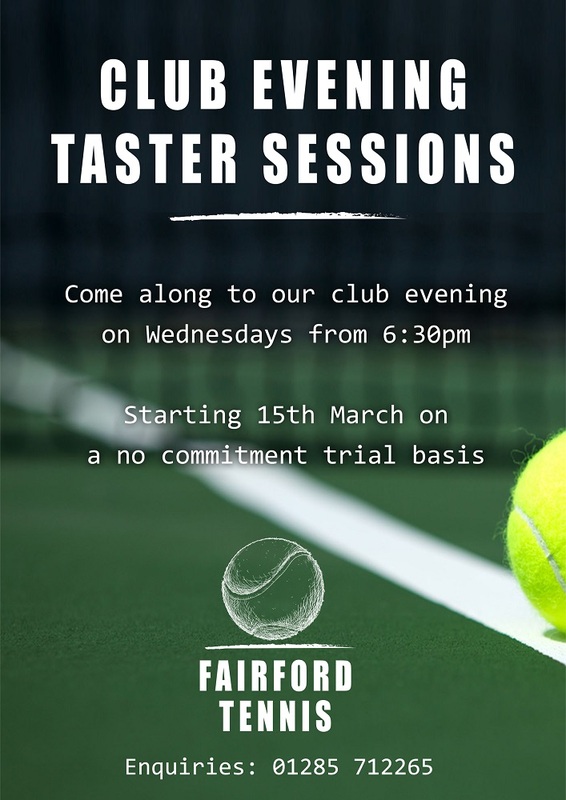 Fairford Tennis Club invite you to come along to one of their club evenings on Wednesdays from 6.30pm, starting on the 15th March 2017 on a no commitment trial basis. At Fairford Tennis Club our main aim is to provide good tennis at a competitive cost in a friendly and inviting atmosphere. 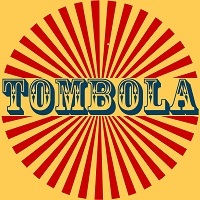 We welcome players of all ages and abilities. 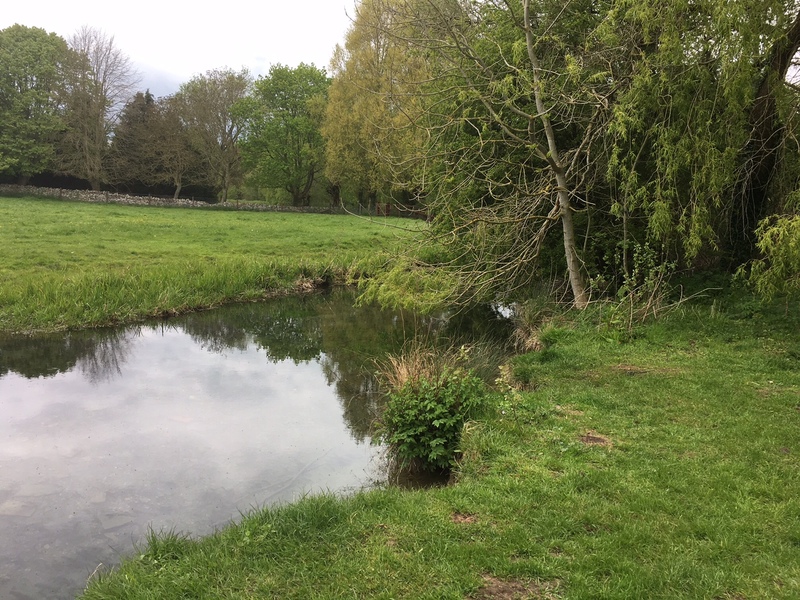 Fairford Tennis Club is a small, friendly club with just under 150 members, two floodlit hard courts (asphalt) and a wooden ‘pavilion’ in a picturesque location at the centre of the community (The Walnut Tree Field). We offer our members a range of facilities and events. This includes a varied programme of social tennis, a summer tournament, an active programme of junior coaching and events and competitive league team tennis. Find out more about Fairford Tennis Club – here.